I'm stoked to announce Startup Grind is coming to Lansing in January 2015! Startup Grind is a global (55 countries, 125 cities) startup community designed to educate, inspire and connect entrepreneurs. 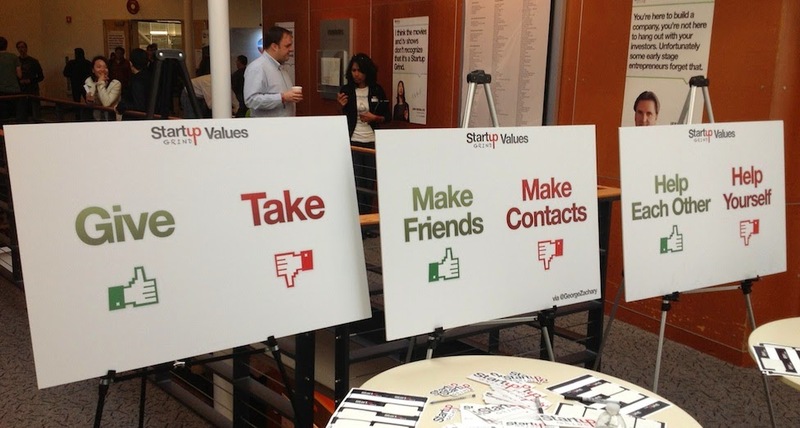 Powered by Google for Entrepreneurs, Startup Grind recently launched in Lansing. Our first event will be in the second half of January 2015 featuring a rocking local entrepreneur. I hope you join us! We host monthly events for Lansing entrepreneurs. Each event features a successful local founder, innovator, educator or investor who shares personal stories and lessons learned on the road to building great companies. We offer yummy food + drinks and spend an hour filming an informal, intimate fireside-chat-style interview with our awesome person of the month followed by a Q&A and mixer. 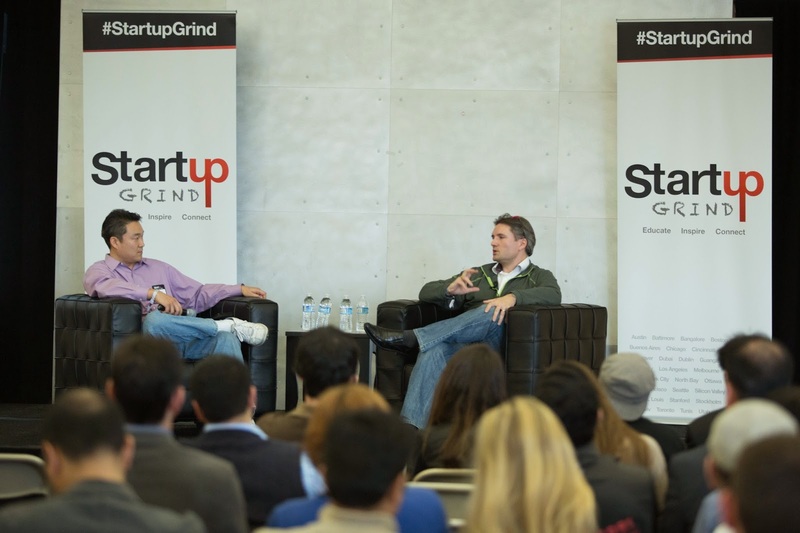 Each event gets archived on www.startupgrind.com – some of the past interviews were with biz legends like the founders of Nest, Capital One, Pinterest, Stripe, SoundCloud, Words with Friends, Intuit, Indiegogo... the list goes on and on. These interviews are a unique peek behind-the-scenes at the life, journey and insights of those who have gone before, and are incredibly engaging and inspiring events. Startup Grind was recently featured in Forbes magazine and is quickly becoming known as the Ted talks of the entrepreneur world. I'm excited to be involved in bringing Startup Grind to Lansing. To take full advantage of this opportunity it is important to involve the community. Please email me to get involved! If you want to attend our first event. If you want to volunteer to help. Ideas on how Startup Grind can help Lansing. Sponsor suggestions (include company name contact name, contact email, & contact phone number) Ideal sponsors are those who are avid supporters of the local entrepreneur community or those who have services founders can benefit from. I'm already working hard with a team of people to line up killer speakers and put on valuable events. This is going to be an exciting addition to the already vibrant Lansing business community!